Album | way above the level. 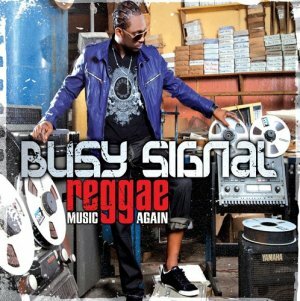 VP Records uploaded a video with selected cuts from Busy’s new Album called Reggae Music Again. The long awaited debut Album „Put the Stereo on“ from UK’s new reggae sensation Gappy Ranks ‚bout to drop late August 2010! I’m excited. Check out the free Snippet Mix of Tippa Irie’s brandnew album „Stick to my Roots“ hosted by Chalie 2na (of Jurassic 5 Fame) via Lockdown Production.